Marietta College and Peoples Bank Theatre team up once again to bring the entire community another exciting season of Esbenshade Series performances, which begin on Sunday, Sept. 17. The 37th season is highlighted by three musical performances, as well as best-selling author J.D. Vance and the talented dancers of Ailey II. 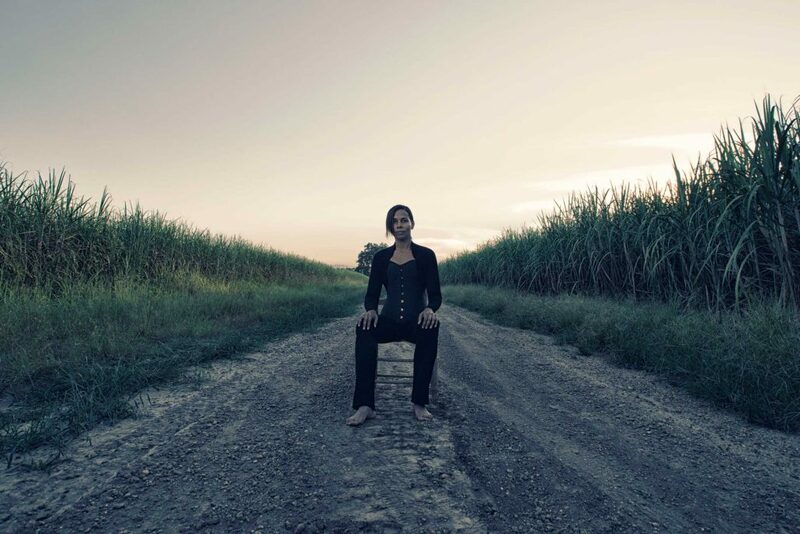 The season opens with Rhiannon Giddens, a vocalist, violinist, banjo player and founding member of the Grammy-winning country, blues and old-time music band Carolina Chocolate Drops. She will perform at 3:00 p.m., Sunday, Sept. 17, at the Peoples Bank Theatre. The Greensboro, North Carolina, native is also a founding member of the super group New Basement Tapes, a studio collaboration celebrating the discovery of never-seen Bob Dylan lyrics from his 1967 recordings known as the Basement Tapes. Tickets may be reserved starting on Aug. 14. 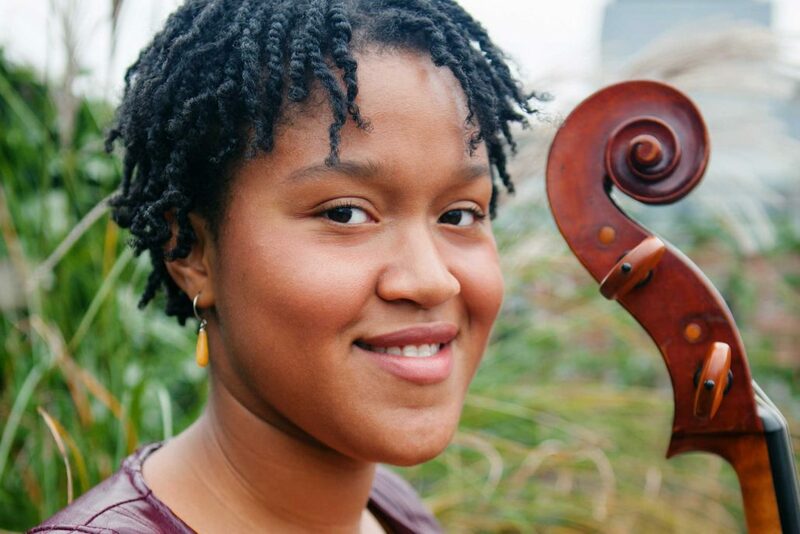 Up next is world-class cellist Sujari Britt at 3:00 p.m., Sunday, Nov. 12, at Peoples Bank Theatre. Britt began her formal training at the age of 4, following her study on the violin and piano. She is pursuing her Bachelor of Music in Cello Performance at the Manhattan School of Music. Britt is the distinguished recipient of the 2016-17 and 2015-16 Hans & Klara Bauer Scholarship at Manhattan. In Spring 2016, Britt was featured in Canada’s Neapolitan Connection Concert Series. Tickets may be reserved starting on Oct. 9. The final three performances of the Esbenshade season will take place in the spring semester, beginning with Vance at 7:30 p.m., Thursday, Feb. 8, in the Alma McDonough Auditorium. This event is first-come, first-served and there are no reservations being taken. Vance, who grew up in Middletown, Ohio, and the Appalachian town of Jackson, Kentucky, will be speaking about his New York Times’ bestseller, Hillbilly Elegy. It is a passionate and personal analysis of a culture in crisis — that of white working-class Americans. He is a graduate of The Ohio State University and Yale Law School, and he has contributed to the National Review and the New York Times. Vance has also appeared on FOX News, CNN, MSNBC and CNBC. 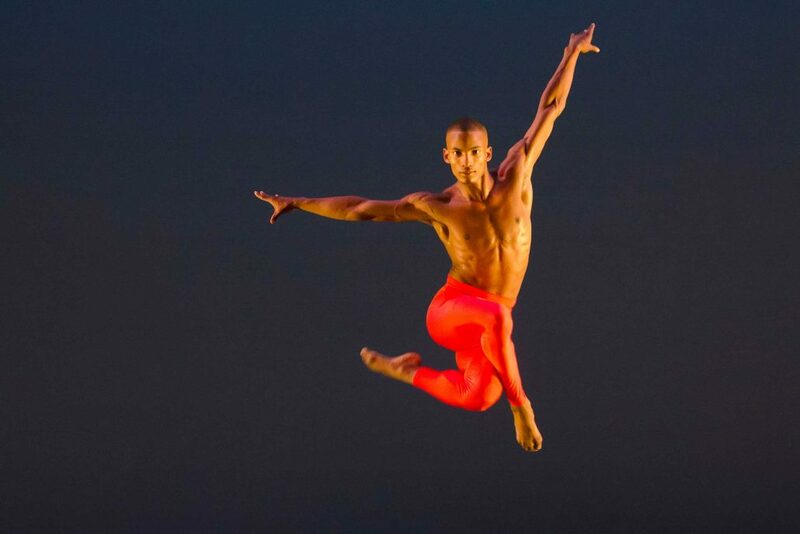 The talented dancers of Ailey II, who are renowned for captivating audiences and translating their strength and agility into powerful performances, will be at the Peoples Bank Theatre at 7:30 p.m., Sunday, March 4. Under the artistic direction of Troy Powell, this critically acclaimed company presents vibrant performances and innovative community programs across the U.S. and internationally. Ticket reservations begin Jan. 29. The final performance of the 2017-18 Esbenshade Series features The Romeros in Concert at 7 p.m., Sunday, April 15, at the Peoples Bank Theatre. 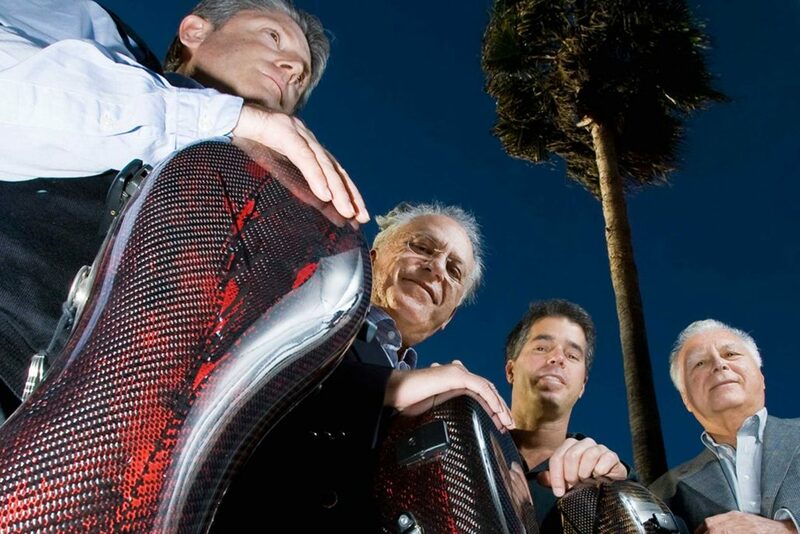 Known to millions as “The Royal Family of the Guitar,” The Romeros were founded by the legendary Celedonio Romero with his sons Celin, Pepe and Angel in 1958. With a 55-year plus history, The Romeros have built an enviable discography. Ticket reservations begin March 12. In part, these events have been funded by the Frederica G. Esbenshade Memorial Fund, which provides annual income for the purpose of bringing lectures, performing artists or programs of diverse nature to the campus for public appearances. The endowed fund was established in 1980 by Harry H. Esbenshade, Sr. and Harry H. Esbenshade, Jr., husband and son, respectively, of the late Mrs. Esbenshade of Uniontown, Pennsylvania. All events are free and open to the public.